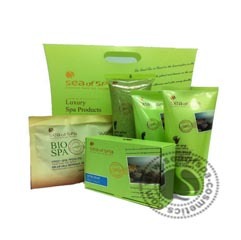 SEA of SPA brings the treasures of nature to your personal grooming. 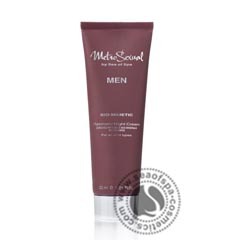 The products are designed for today?s man who is aware of the importance of taking care of his facial skin. and above all moisture and oxygen. 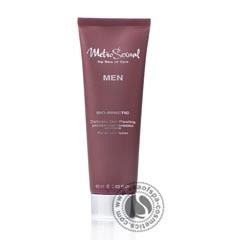 Due to daily shaving, men's skin tends to dryness and is exposed to contamination/vulnerable to infection. a particularly innovative series of products with a revolutionary and unique complex of anti-aging ingredients that help to maintain the health of the male facial skin and help to prevent the signs of aging. and contain the optimal active nourishing ingredients to maintain the proper balance of natural skin oils. to fight wrinkles and to protect the skin from free radicals in the air. The products contain SPF-25 sunscreen for protection from the sun's radiation. These minerals have been known for their healing properties for thousands of years. They are rich in anti-oxidants, improve moisture levels and give the skin a healthy, vital appearance. avocado oil is easily absorbed by the skin and also helps to treat small wounds. Preserves the skin?s natural moisture, improves elasticity to prevent sagging, renews skin cells and softens wrinkles. 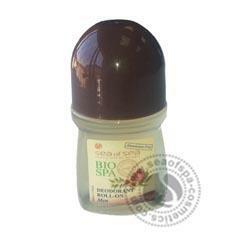 Rich in essential fatty acids, it is excellent for treating cracked, dry and reddened skin. 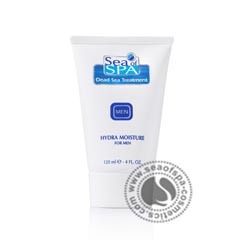 Treats, soothes and energizes, repairs tissues, helps to reduce puffiness, infections and redness of facial skin.